Mr. Vellayan Subbiah is the son of Padma Bhushan MV Subbiah, and part of the fourth generation of the Murugappa family. Vellayan is actively involved in managing and growing the 116 – year old Murugappa Group. At 47, Mr. Vellayan is enterprising, athletic, has a thirst for learning new things and is committed to making a difference. 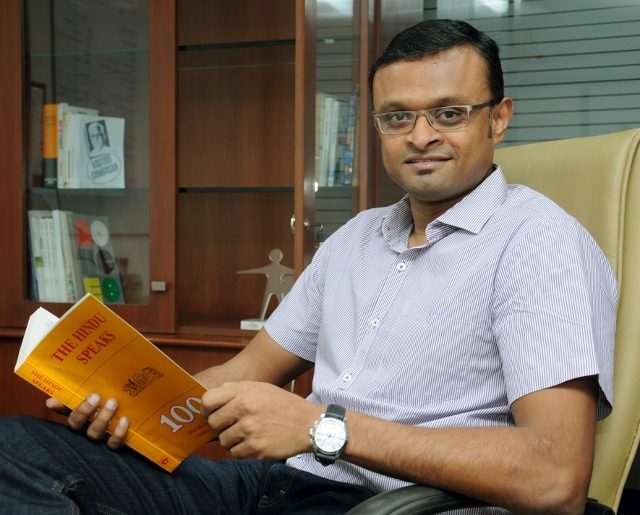 While he is devoted to scaling Cholamandalam Investments and Finance Company Limited (Chola) to great heights, he is also devoted to the concept of “Mens sana in corpore sano” a Latin aphorism, translated as “A sound mind is a sound body.” Vellayan believes that both physical exercises and mental equilibrium are equally important to lead a good life. He enjoys cycling, yoga and running and has a passion for skiing. Mr. Aroon Raman is a business entrepreneur who successfully built and sold his companies to multinationals. He now sits on the Board of several companies and non- profits. He is also a bestselling novelist – having written three thrillers. He now divides his time between his business interests, writing and travel. 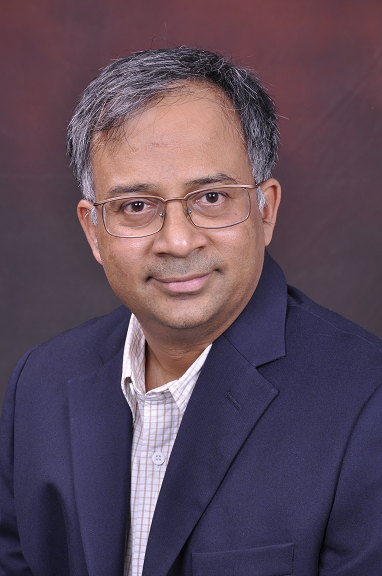 Mr. Rajiv C. Lochan is the Managing Director & Chief Executive Officer of Kasturi and Sons Limited (KSL), publishers of The Hindu and group publications. He heads all non-editorial operations and is the first non-family member on the company’s Board in its 138-year history. Rajiv devotes time to the areas of public health, financial inclusion and education. He is a Trustee Board member of IKP Trust, a not-for-profit organization leveraging knowledge and technology to drive innovation in public health. 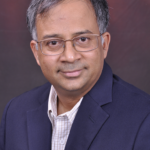 He is an independent director on the Board of IFMR Financial Holdings, a group focused on delivering financial products and services to the bottom of the pyramid in rural geographies in India. Finally, he sits on the Board of Governors of the Institute for Financial Management and Research, a university focused on advancing theory and practice in Finance, Management and Social Science. 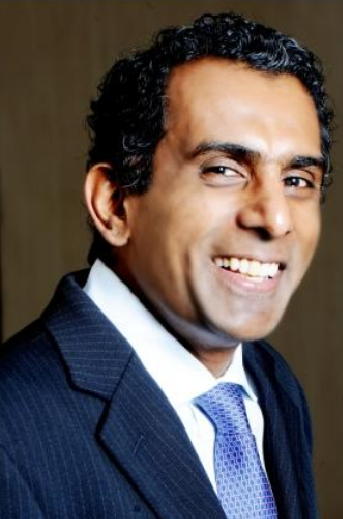 He is an alumnus Partner of McKinsey’s India practice and one of the Firm’s founding Partners of its Chennai practice. At McKinsey, Rajiv served over 30 institutions, including 25 banks and financial institutions. 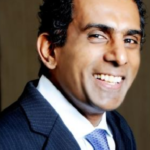 Prior to McKinsey, Rajiv worked for American Express Company in New York, and US Airways in Arlington, VA. 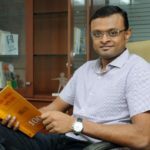 He holds an undergraduate degree from I.I.T., Madras, an MS from M.I.T., Cambridge, MA and an M.B.A. from the Columbia Business School in New York, NY. 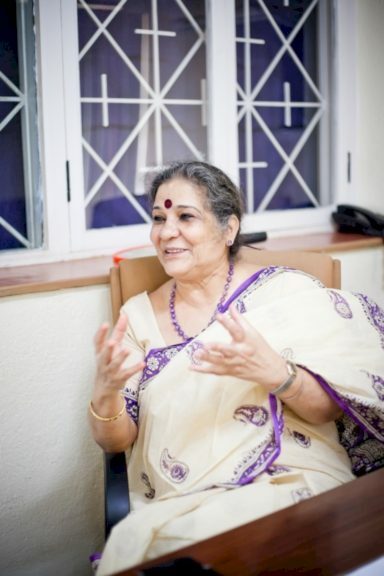 Ms. Mallika Sen is an educator with more than four decades of involvement in school education. At present she works as an educational consultant , advisor and Mentor to Heads of Schools. Her strength lies in teacher education, auditing of schools and setting up systems that bring about whole-school improvement . She has received the National Award for Teachers in 2001 (the year it was instituted to include CISCE-affiliated schools) from the highly respected educator President Dr. Abdul Kalam. 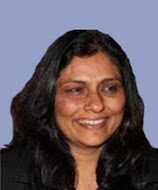 Ms. Leena Aparajit has over three decades of experience in education. She has an understanding of this space due to her hands on experiences at various levels of strategy, policy and implementation. 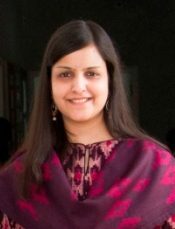 Her varied experience ranges from a classroom practitioner who taught Math and Physics, to founding Principal for over a decade at The Shri Ram Senior School, Gurgaon a leading education provider of the country, to an international experience of setting up a ( K-12 A level) school in Dubai. 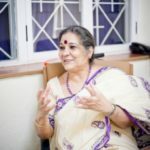 She has worked as Advisor and consultant to The Scindia School, Gwalior a well reputed residential school in India. She is a member of the Managing Committee of several reputed schools in the country. She was a consultant with Ahvaan, a trust for education that is working in areas of Professional Development of teachers of select Delhi Government schools. She has completed audit of ITC schools in Bhadrachalam , Andhra and West Bengal and done a situation analysis for The Sir Ratan Tata trust in rural Gujarat. 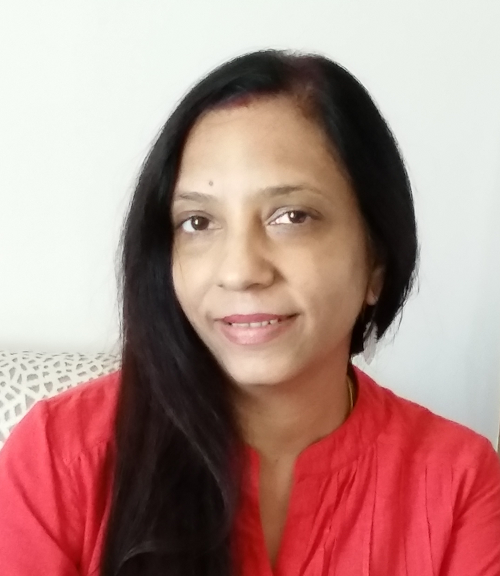 A Master trainer for the CAER for Modern Assessment theory that ties in with the CCE, she is also setting up a school in Dibrugarh, Assam and providing strategic direction to a school in Bihar and doing a feasibility study to set up a school in the NCR. 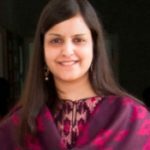 She is currently the Executive Director of The Shiv Nadar School, that runs three K-12schools in the NCR. Her greatest pride and joy are her students who walk tall and proud pursuing their dreams and making a mark at home and overseas. Excellence is her credo that is what she lives by and has ensured she has not only imbued it in her students but has brought about her exacting standards to all that she has undertaken. Dr. Gayathri Deepak is an educationist committed to best practices in education, who strives to enable schools to evolve into learning communities that foster excellence through individual and social change. 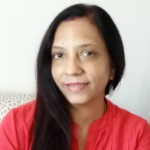 With over two decades of experience in education, she has worked in various roles including researcher, lecturer, teacher, teacher trainer, School Principal and Advisor. 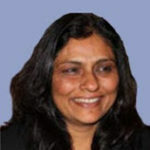 Gayathri has worked in reputed, accredited schools in India and overseas, with multiple curricula. She has delivered several workshops and training programmes for hundreds of teachers and school leaders. She believes in creating change in school ecosystems through transformational and shared leadership. She is passionate about empowering educators to become reflective practitioners and about empowering children, teenagers and young adults to realize their true potential to blossom into responsible, caring, empathetic individuals. Ms. Pooja Jhavar completed her schooling from Carmel Convent, New Delhi and graduated from St Stephens College, Delhi University with an Honours degree in Economics. She then went on for further studies to the University of Oxford and specialised in Politics, Philosophy and Economics. With a keen interest in curriculum development and school reform, she pursued a Master’s in International and Comparative Education from Teachers College, Columbia University. Upon her return to India, she spent a year conducting research and working together with The School, Krishnamurti Foundation India, in Chennai, before finally realizing her dream and founding The Nirmal Bhartia School, Dwarka, New Delhi, in the year 2006. As the school’s founding Chairperson, she has been instrumental in shaping its pioneering vision and unique collaborative pedagogy. With the committed efforts and dedication of the School’s leadership and management team, it achieved the honour of being ranked among the top 15 co-educational day schools of India, in the first decade of its existence itself. (Education World rankings based on C-fore surveys). In particular, it is rated among the top ten schools of the country on the key parameters of individual attention to students, parent partnership, life-skills education and quality of leadership and management. A passionate educator, with an even greater passion for life-long learning, Ms. Pooja enjoys challenging herself in new ways. An avid bibliophile, she loves contemporary art and design, the paper arts and travel.